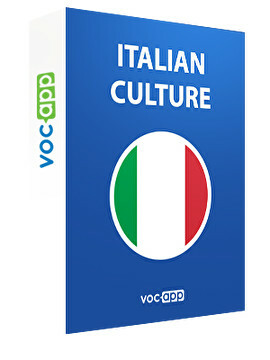 Get ready to immerse yourself in the Italian culture and history! Our course will take into a real journey: you can learn more about geography, history, and famous movies. Are you fund of the of Italian food? We will share with you the most famous and delicious recipes. Do you love football? Come and figure out the biggest Italian football players and athletes.